We think of everything ranging from color to style, decor and accessories when dreaming up our image of a ‘perfect home’. Yet we often tend to ignore some of the little things that ultimately make the biggest difference. 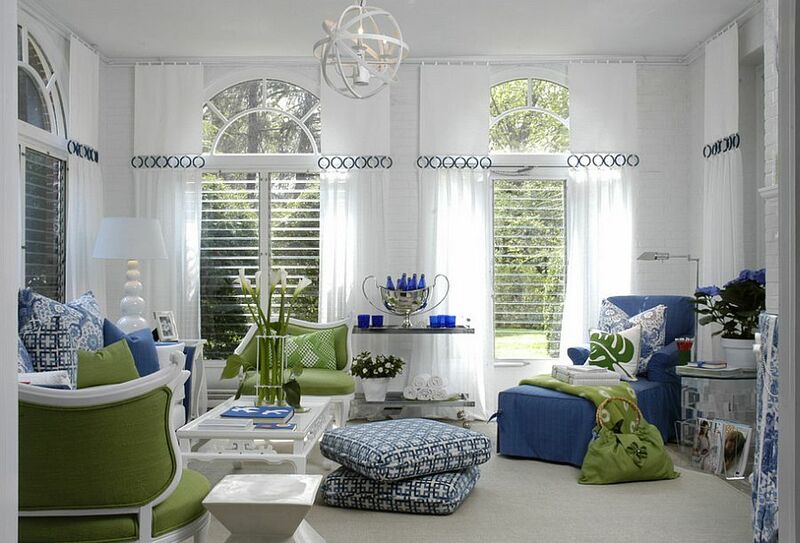 Window curtains definitely fall into this category and do not generally get the attention that they deserve. 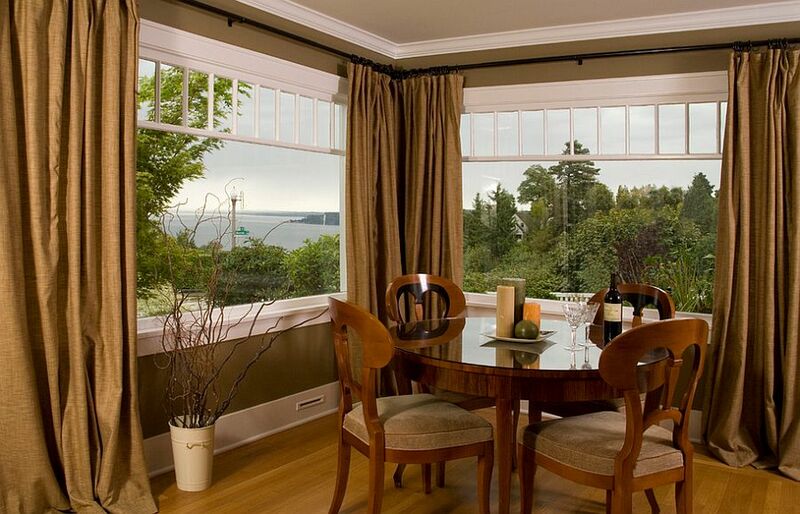 Part of it lies in the fact that many homeowners are turning to other window coverings to get the job done. Then there is the factor of ‘budget limitations’, which means it is often stuff like gorgeous window curtains or exquisite carpets that take the fall first! 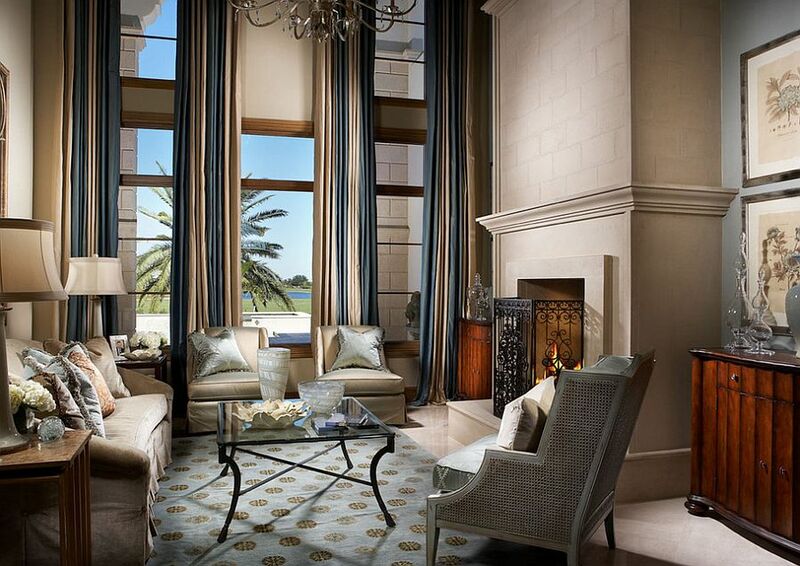 The curtains you choose for your windows must seem like a natural extension of the room. Sounds pretty basic, does it not? 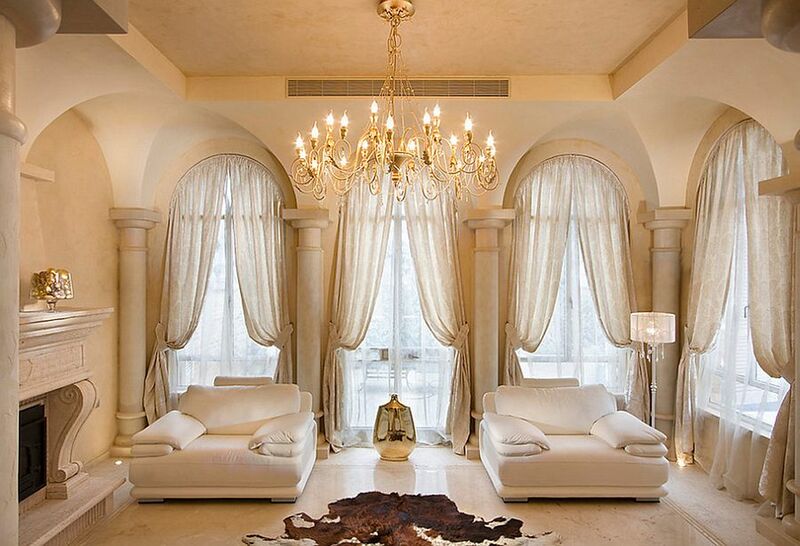 But in an attempt to cut down on ‘drapery expenditure’, many homeowners opt for the same curtains in every room. This might work in a few select homes, but it fails in more contemporary residences where each room has a specific theme, style and aura of its own. 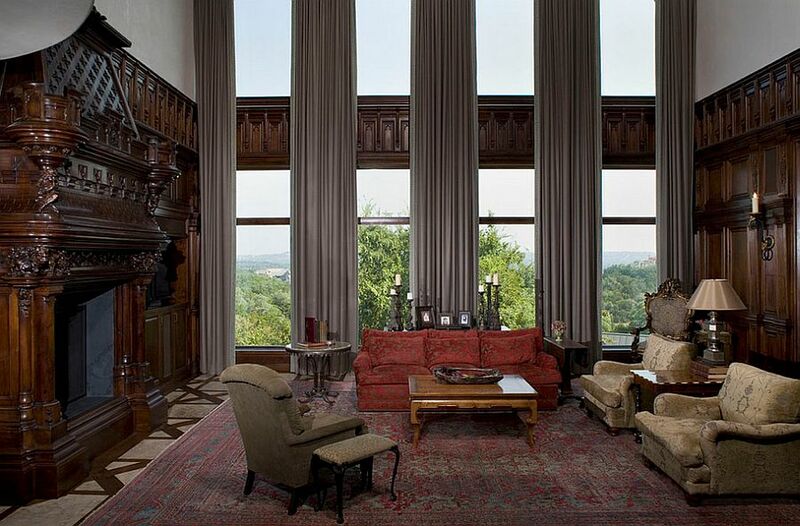 If it is indeed the costs involved that are stopping you from adding curtains to the windows of your home, start slowly with just the living room. 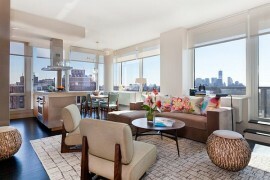 There is no hard and fast rule that all the rooms must have window curtains at the same instant! Obviously, when we say ‘an extension of the room’, we do not mean curtains that have the exact same color as the walls of the space. 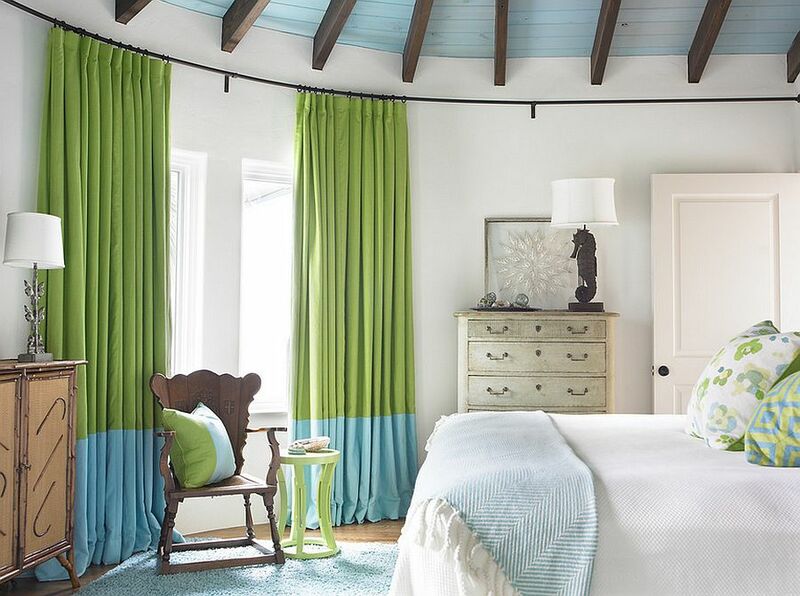 Feel free to use curtains in colors that are different from the ones already existing in the room to give it a different and unique vibe. 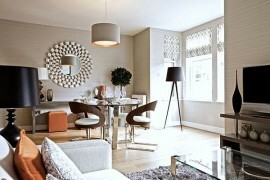 This works well in themes that range from eclectic and Mediterranean to vintage and even modern. Another popular method is to take a tone-on-tone approach to decorating, which gives the room a monolithic yet intriguing look. If you want a room full of just neutral hues, this is indeed a great choice. 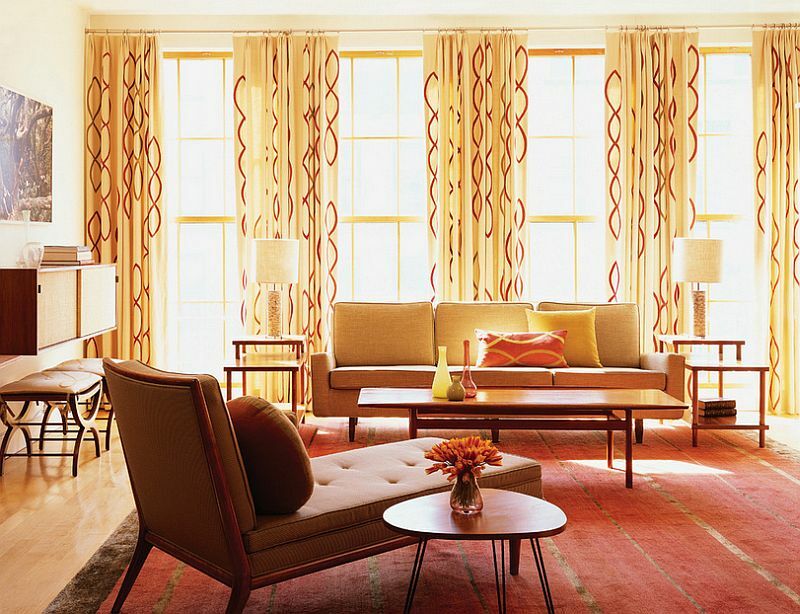 Picking window curtains is not just about form and beauty alone. 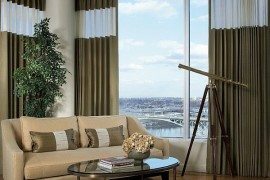 In fact, the primary purpose of curtains is to keep away any prying eyes while providing an option to switch between privacy and unabated views with ease. 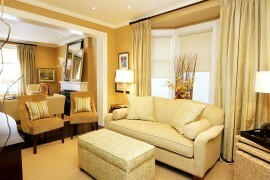 It is here that the curtain fabric and weave become an essential factor, as some offer a lot more privacy than others. 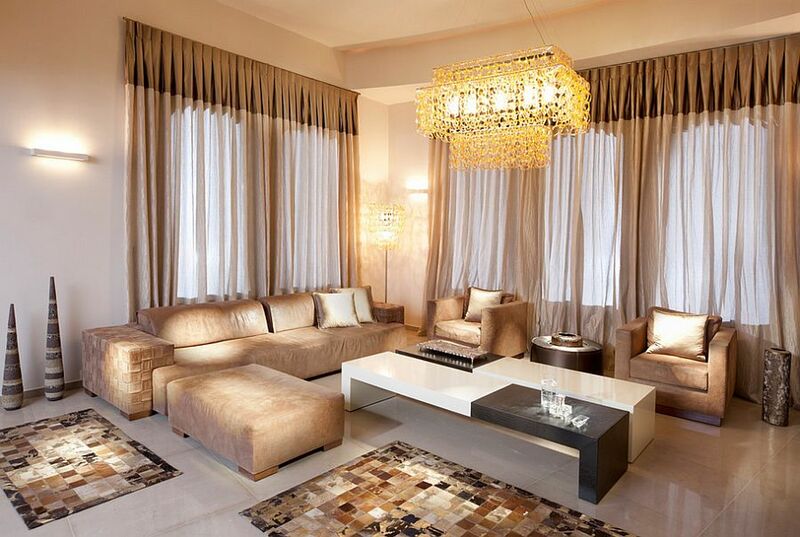 While sheer curtains look and feel great and do bring with them visual lightness, they do a poor job in this regard. 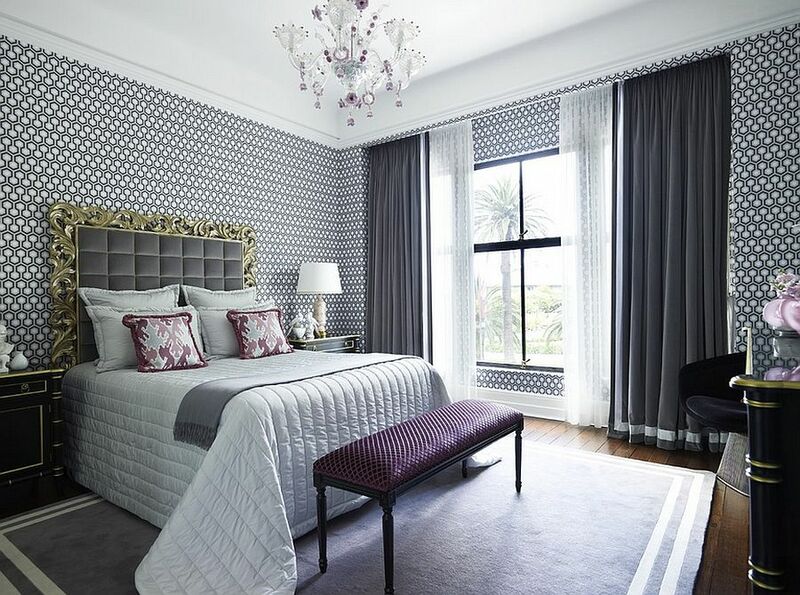 Add an additional layer of solid curtains along with the sheers to give yourself a wider range of options. Still reeling from the chill of winter outside? Thermal curtains are a great way of keeping out this cold for good and increasing the energy efficiency of your home’s heating system in the winter months. Adding curtains to the windows (and even doors) gives you an additional layer of insulation and can even bring down your power bills in the long run. Of course, pretty soon the chill outside will disappear and you will be longing to bring the exuberance of spring and warmth of summer indoors. And all you need to do then is draw those curtains back and take in the sights and sounds outside! 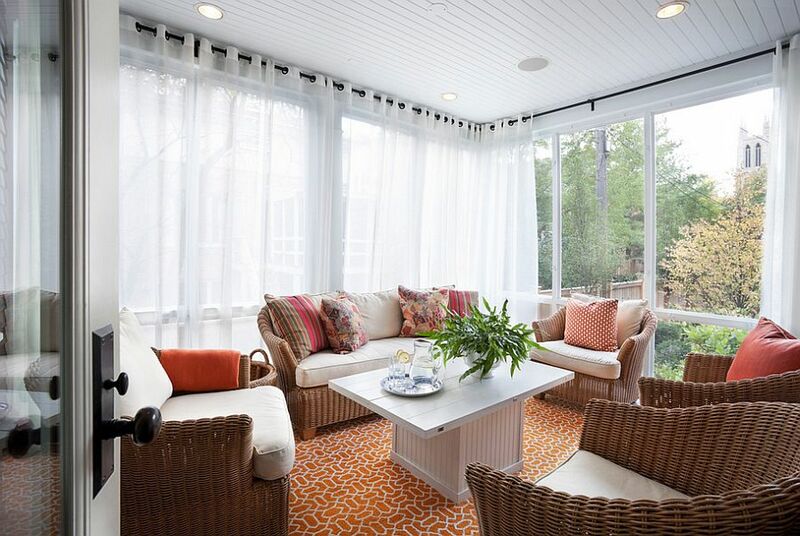 While we warned you against the use of sheer curtains if privacy is your basic goal, they are great for creating breezy, cheerful spaces that have wonderful natural ventilation. Take into account how adding window curtains affects the flow of natural light in your home and pick a fabric accordingly. 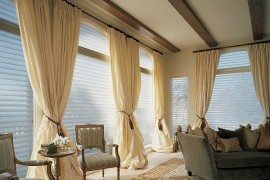 Adding heavy drapes that completely block out light in an already dark, cluttered home can be counter-productive and unappealing. Are you trying to add some vivacious pattern that will breathe life into your living room? 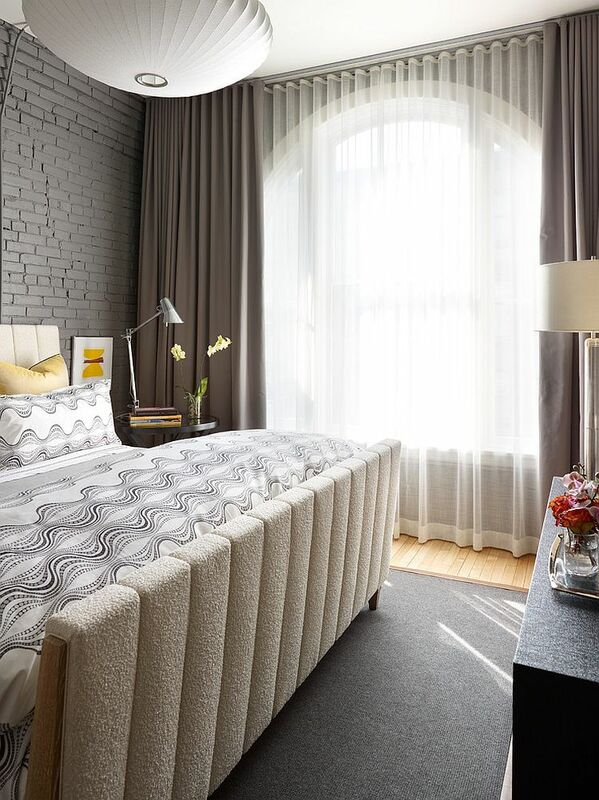 Maybe your bedroom needs an additional plush texture that will add elegance and a hint of romance to the space? 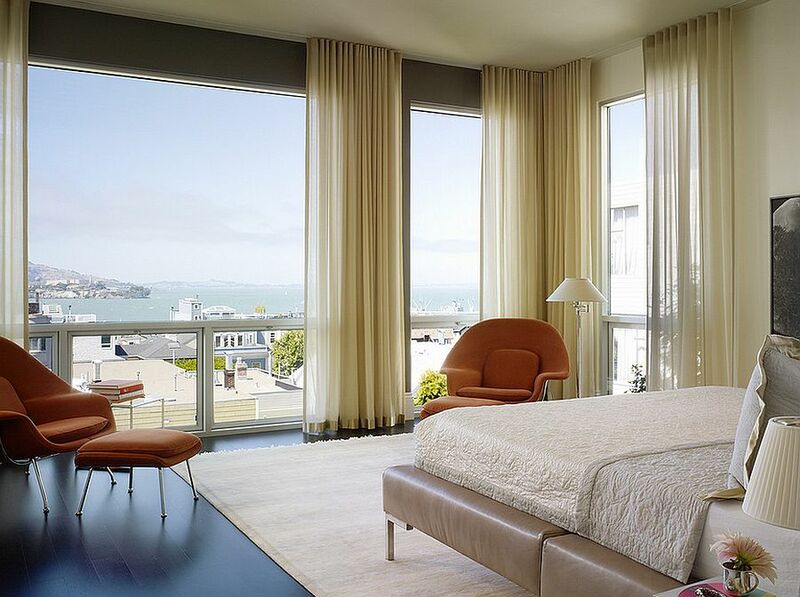 Consider these questions before you go shopping for a window curtain. 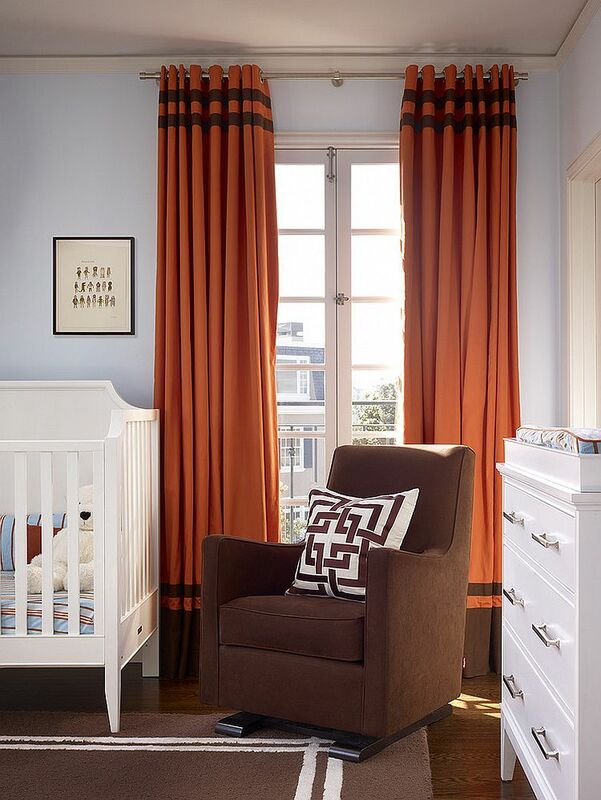 Curtains are an easy way to introduce a fun geometric pattern or a velvety new texture to the room without making major overhauls. With bold, mid-century prints and retro motifs making a comeback recently, maybe your window curtains are the easiest way to keep the interior fresh and on trend! 6. Hang It in Style! Adding a curtain to your window is not just about picking the best possible option, but also displaying it in the most apt fashion. There are numerous ways that you can hang the window curtain, and the heading of the curtain defines this look. From the cool and contemporary back-tab ripple fold to the more ornate and even Victorian styles that evoke an air of lavishness, the choices here are plenty. Consider carefully the final ambiance of the room, the overall impact of the drapery header and how it plays into the theme of the home before making the final call.